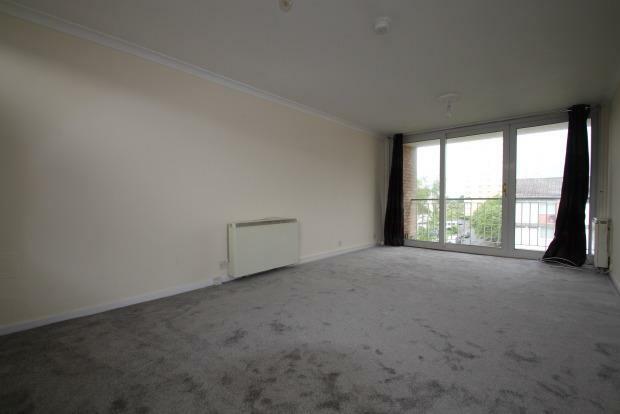 2 Bedroom Flat To Rent in Glasgow for £425 per Calendar Month. The accommodation extends to welcoming reception hallway, good size lounge/dining room with sun balcony, modern fitted kitchen, 2 double bedrooms and attractive bathroom. 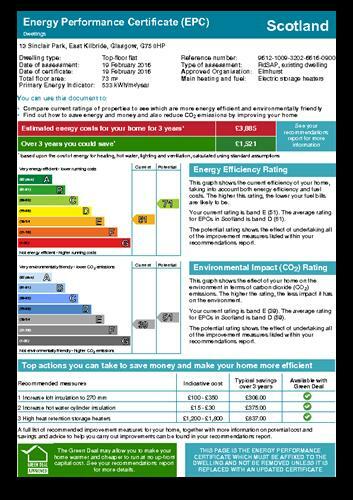 Further benefits from eletric central heating, double glazing and security entry. Ideal location for excellent local amenities and transport links with a good choice of nearby schooling.